It will be a classic fight between KKR's spin vs CSK's hard hitters. Lets see who wins the title. Hope Balaji gets well and Shakib plays in the final otherwise my effort to make this thread will be in vain. It will be a tight game. The relaid Chennai pitch has seen a lot of low scores except for the previous match where CSK scored 222 and chasing a target is difficult. Win the toss, bat first and post a score post 150 and you're in the driving seat. If KKR bats first, i don't think 150 will be enough for CSK. Its CSK's 4th final whereas its 1st time for KKR, moreover, there are so much expectations on KKR to win their 1st ever IPL title which will put extra pressure on them. KKR has to score 165+ anyhow to give CSK 8+ runs per over from the start. 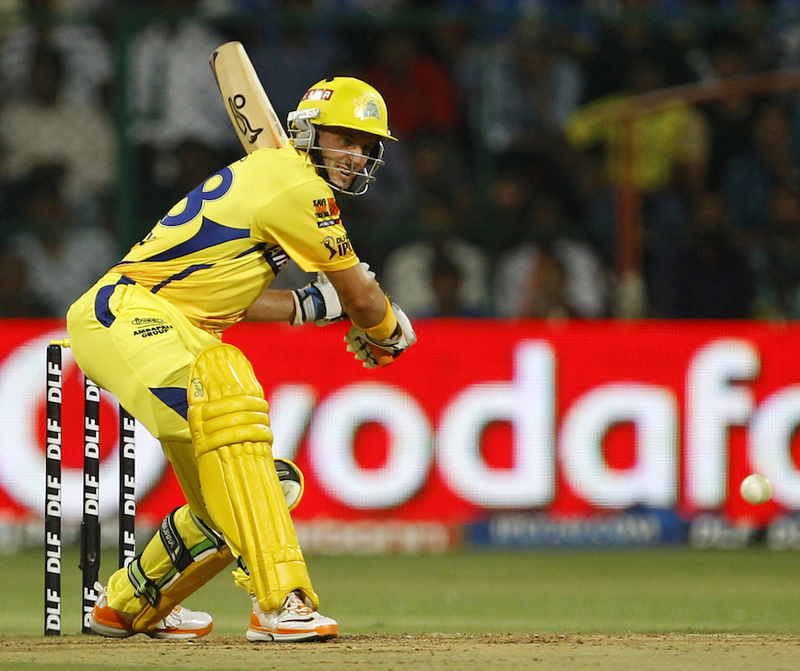 CSK's morale is on high and there will be little room for error in the finals. KKR will have to fire in all cylinders in order to seal their first IPL. Inclusion of Lee could give some edge in case Balaji is not 100% fit. But, spinners have to play the key role to leash on the top order of CSK. Last edited by Bonglababu; May 26, 2012 at 09:27 AM..
eta ki thik korlen? Ami walk-out korlam!! Na kichu bujhi na! I was supposed to open it! Jaan khelum na! nije khulba na abar onno der keo khulte diba na...eta to hobe na. you had a fair amount of time to open this MT...you lost the chance. Now, hope that Shakib plays otherwise, ami o khelum na ! Why can't we have innings threads i.e fist inn and a second inn thread? hehe,Naim bhai opened the MT. if Sakib is not picked this thread will become a KKR bashing thread,he he he. ei shob oshubho kotha barta bolar kono maney ache ? "No doubt they are playing in their own backyard and they've been two-time winners, so they know how to play the finals." "Great game in store tonight. KKR have been excellent this year, brought well and played well. We know to be the best, we have to beat the best!" "Tomorrow I support Kolkata Knight riders. 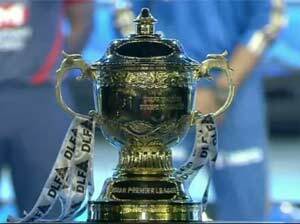 We need a new IPL Champion." "Succeeding in the knockouts is a lot about playing fearless cricket and no team plays as fearlessly as the Chennai Super Kings. Beware KKR." Aakash Chopra , former India Test batsman, believes Super Kings are a hard team to beat in crunch games. "They [Knight Riders] are a pretty balanced side and have been consistent this season. They have the players to win matches." "They [Chennai Super Kings] struggled through the league system but came good at the business end, which is the sign of champions and that is what they are." "I think KKR. [Sunil] Narine is the difference." "We need to be wary and cannot take things lightly. The only thing I can tell you is that we are geared up for the match." "We struggled a bit before the eliminators but that's something Chennai have done over the years, is play their best cricket in the big games and we are doing that at the moment."